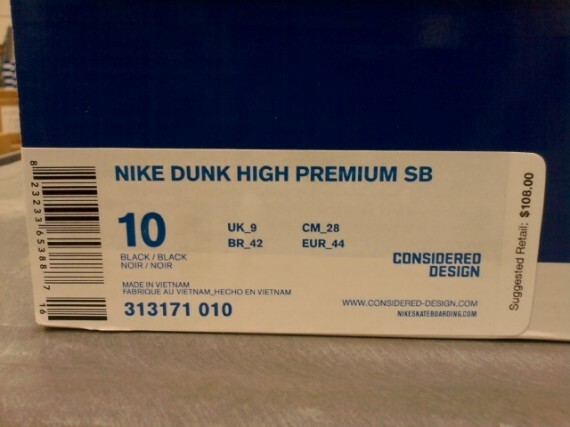 Nike SB Dunk High Premium - "Blackout"
First look at this all new blacked out edition of the SB Dunk High Premium. Continuing the long line of impressive recent releases for Nike SB is this all new blacked out make up of the SB Dunk High Premium. Although not much color is put to use, this all new blacked out SB Dunk High depends on its choice of materials to gain it's fans. An interesting combination of black suede and leather is seen dominating the look, and is sure to catch the attention of many. Black leather works most of the upper, including the tongue. 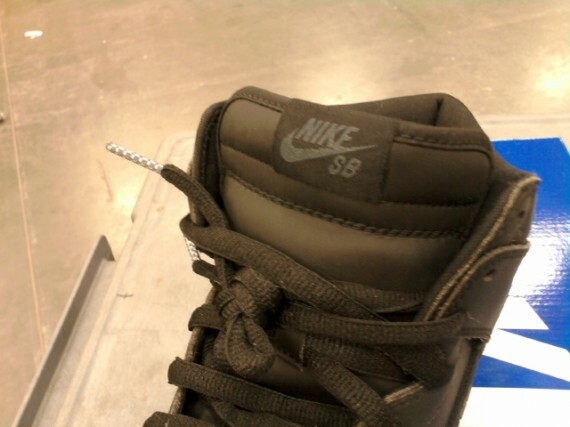 With suede making a single appearance on the Swoosh, also covered in black. Black laces and black branding are also included, continuing the "Murdered-Out" look on this all new SB Dunk High Premium. An official release date has yet to be announced for this latest SB Dunk High, however you can expect them to hit sometime in the near future. Keep it locked to Sole Collector for the latest on an official release.